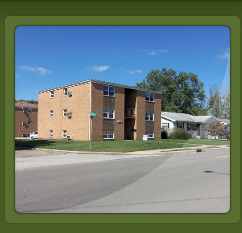 As a leading provider of rental apartments in the Circleville area, we take pride in offering the best rental experience. We are dedicated to serving the needs of our customers each and every day. 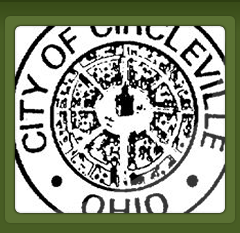 Affinity apartments has several locations on the north side of Circleville. 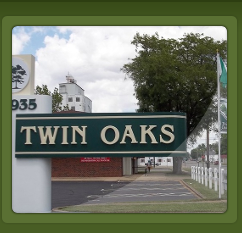 Locatons are just blocks from laundry mat, Ted Lewis city park, down town, and local hospital. 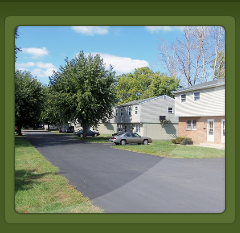 Affinity offers two and three bedroom town homes, two bedroom, one bedroom, and efficiency apartments.